or paraffin block, is available. Dr. Gopez is a professor of pathology and associate dean in the Office of Inclusion and Outreach at the University of Utah School of Medicine. 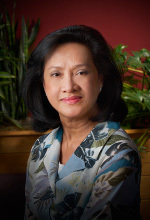 She received her MD at the University of Santo Tomas in Manila, Philippines, and completed her residency in anatomic and clinical pathology at the Berkshire Medical Center in Pittsfield, Massachusetts. 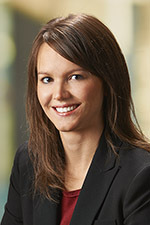 She also completed a fellowship in cytopathology and surgical pathology at the University of Pennsylvania and is board certified in cytopathology, as well as anatomic and clinical pathology. For seven years, Dr. Gopez served as residency program director at the University of Utah Department of Pathology. She assists ARUP’s clients by signing out specimen cases while also teaching residents and fellows in training. 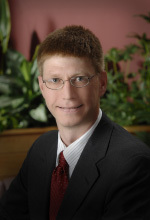 Dr. Lamb is a professor of clinical pathology at the University of Utah School of Medicine. He received his PhD from Wesleyan University in molecular biology and biochemistry. He completed fellowships in clinical cytogenetics in the Department of Pediatrics at the University of North Carolina and in clinical molecular genetics at Harvard Medical School. Dr. Lamb is a founding fellow of the American College of Medical Genetics and Genomics and is certified by the American Board of Medical Genetics and Genomics in clinical cytogenetics. 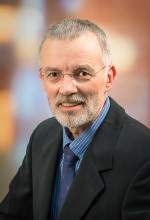 His primary clinical areas of interest are in prenatal and postnatal chromosome and genomic microarray diagnosis; his research interests include the association of neurodevelopmental features with specific copy number changes. Dr. 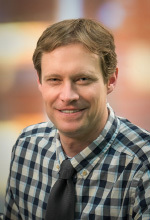 Miles is an associate professor of pathology at the University of Utah School of Medicine. He received his MD and a PhD in cell biology from the University of Nebraska and is certified by the American Board of Pathology in anatomic and clinical pathology, with subspecialty certification in hematology. His research interests include biological subtypes of adult and pediatric non-Hodgkin lymphomas. Dr. Miles is a member the American Society of Hematology, the Society for Hematopathology, and the United States and Canadian Academy of Pathology. Dr. Perkins is the CEO of ARUP Laboratories and a professor of pathology at the University of Utah School of Medicine. 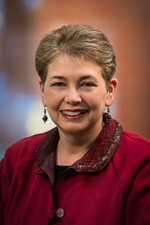 Dr. Perkins has been with ARUP and the University of Utah for over 25 years. 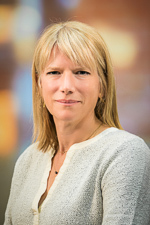 During this time, she has served in numerous leadership roles, including director of hematopathology, interim department chair, division chief of clinical pathology, director of the ARUP R&D Institute, and, for the past 10 years, member of the ARUP Laboratories' executive management team. 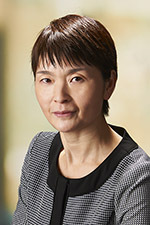 She is a tenured professor at the University of Utah School of Medicine, board certified in anatomic pathology, and holds a special qualification in hematology. She has authored over 200 peer-reviewed journal articles and 70 book chapters in hematopathology. She received her PhD in biochemistry from the University of Miami, and earned her MD and completed her pathology residency at Washington University in St. Louis. She completed her hematopathology fellowship under Dr. Carl Kjeldsberg at the University of Utah. Dr. Schultz received a master of science in biology at Wayne State University in Detroit and a PhD in genetics at Michigan State University. He completed a postdoctoral fellowship at Stanford University School of Medicine and a cytogenetics fellowship with subsequent American Board of Medical Genetics and Genomics board certification at the University of Texas Southwestern Medical Center in Dallas. 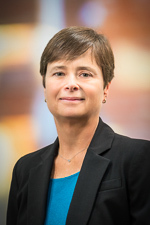 Dr. Schultz is a member of several professional societies, including the American Society of Human Genetics and Association of Molecular Pathology. His research interests include chromosomal basis of human disease and development, DNA repair and cancer, and chromosome and genome stability in cancer. Dr. Toydemir is an assistant professor at the University of Utah, School of Medicine. He was a fellow in cytogenetics at ARUP Laboratories and a previous postdoctoral associate in the Human Genetics Department at the University of Utah. He completed his PhD in genetics at the University of Utah and his MD at the University of Ankara, School of Medicine in Turkey. 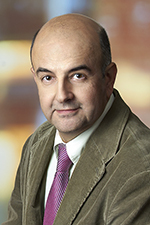 Dr. Toydemir was the recipient of the 2007 James W. Prahl Award for Outstanding Contributions by a Graduate Student in the biological or biomedical science at the University of Utah, and is a member of the American Society of Human Genetics and Turkish Society of Medical Genetics.